Darioush is dedicated to crafting truly unique wines that are a reflection of great vineyards, as well as the character of the people behind them. 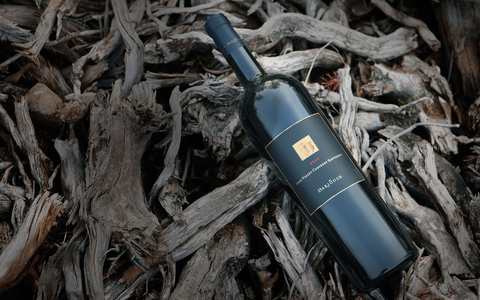 A deeply personal wine for Darioush for its sense of creative expression, discovery, and intrigue. An exceptional quality distinguishes each vintage from the last, with distinctiveness here more treasured than consistency. Each vintage label bears a rich example of historical Persian art. 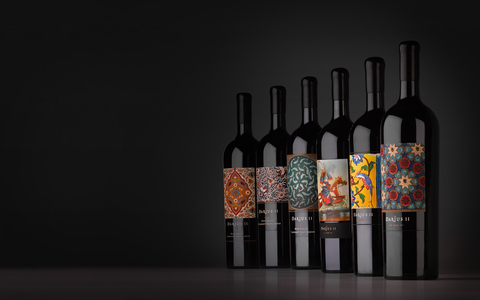 Darioush Signature wines echo our founding principles, individualism and dedication to craft. 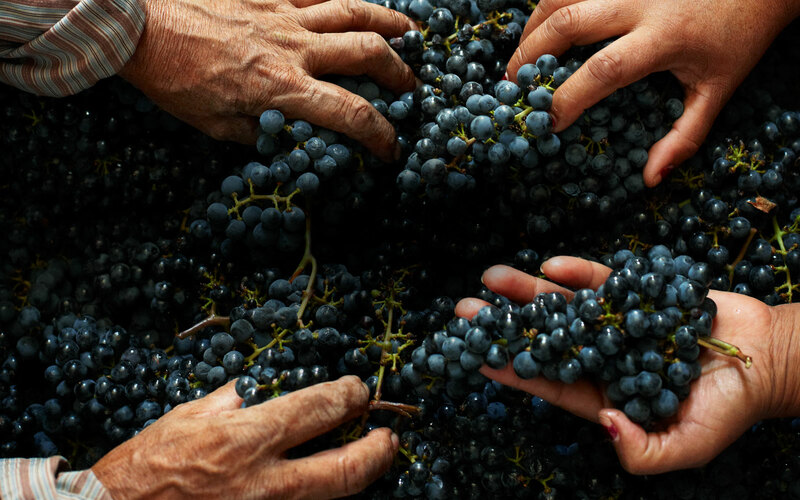 Our vineyard sites, our craftspeople, create wines that possess inherent personality, they are complex, poised, individual, courageous. Wines with gravitas. Bridging old-world traditions and modern style and stature. Crafted to be appreciated on the world stage, they are the most revered and celebrated in our portfolio. Duel is an experimental winemaking endeavor dedicated to the belief that unexpected blends can be more compelling than solitary pursuits. 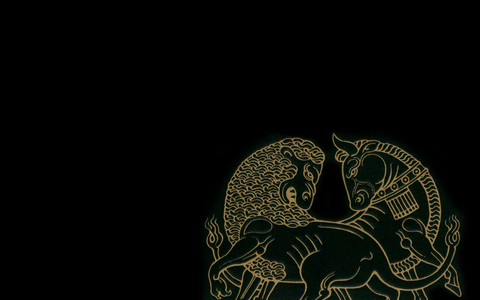 The dueling Lion and Bull symbolize harmony and seasonal transition during the Persian New Year, NowRuz. They represent two powerful and opposing forces embracing as one on the vernal equinox each Spring. Nature’s grace and brute in accord with one another, an apt metaphor for the duality expressed here between Cabernet Sauvignon and Shiraz. 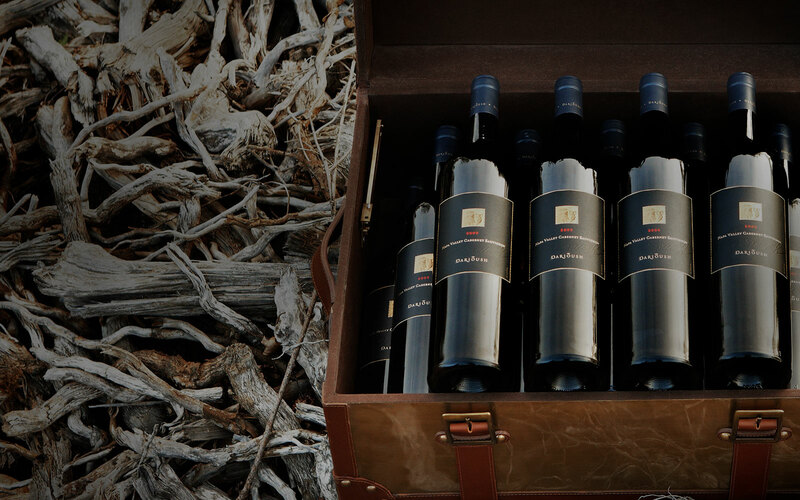 Caravan is borne of the exploration of new vineyard sites for our Signature wines. 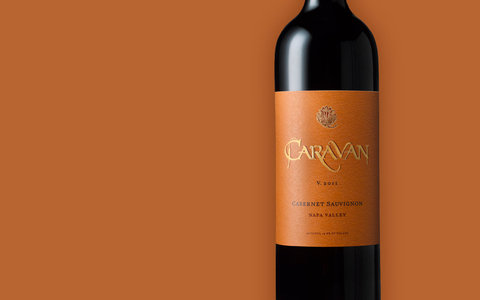 Made in an approachable style, Caravan supports winemaking experimentation and vineyard enhancement. 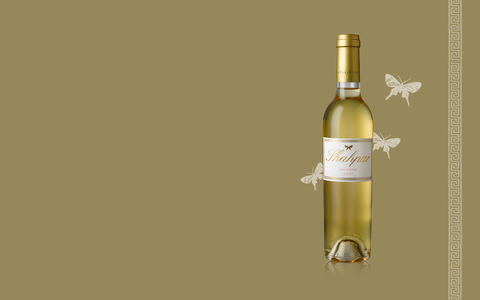 Produced only when nature deems it so, Shahpar is a rarity by definition. Sauvignon Blanc and Semillon grapes are harvested late, well into the cool winter months, their fortitude lends deep character, grace and poise. So suited to share it's name with Darioush's wife, Shahpar.